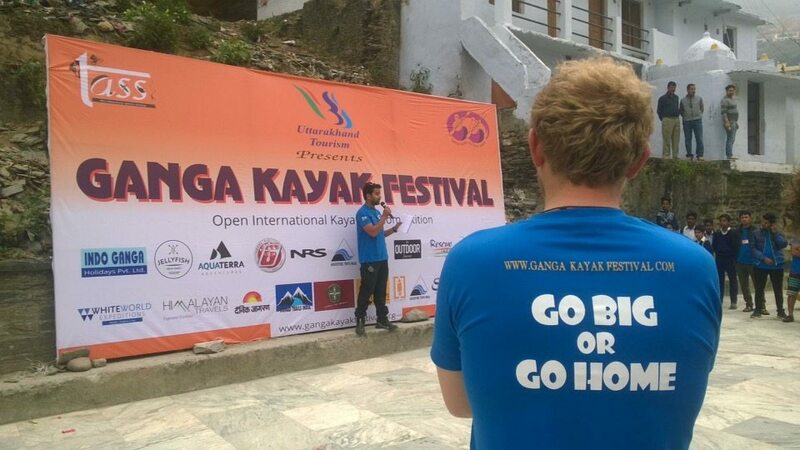 GANGA KAYAK FESTIVAL 2017 ~ Huge Success for Paddling in India! 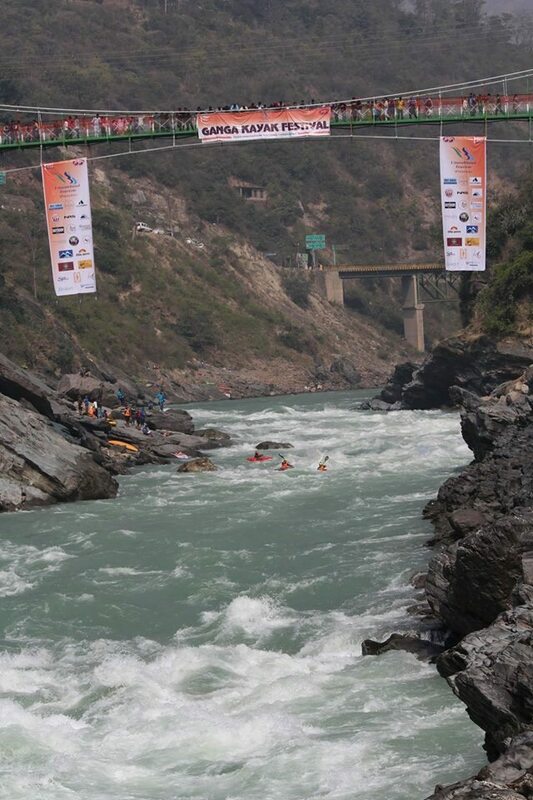 by Deepak Rana | DBP MAGAZINE ONLINE The World's Best Free Whitewater Publication. 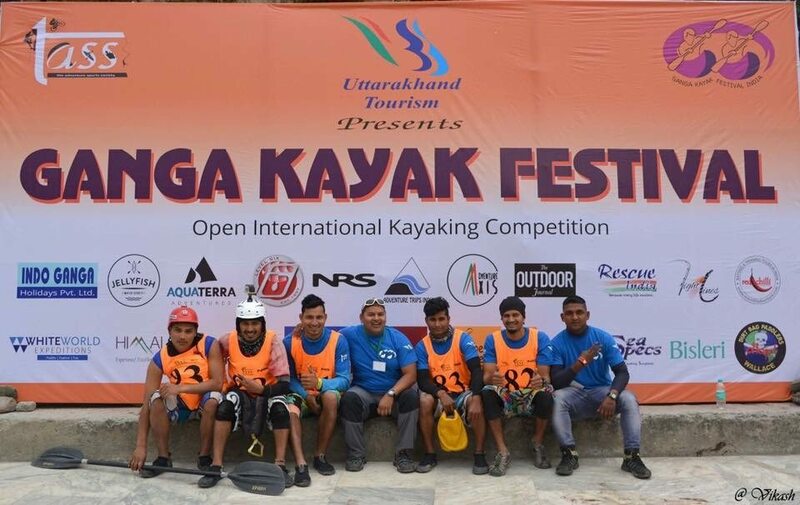 Held on February 16-19 in Rishikesh, India, the 2017 edition of Ganga Kayak Festival was a great success! DBP MAGAZINE ONLINE .COM is proud to be an official media outlet for the third year running, delivering post-game coverage to the international paddling community on behalf of our friends at GKF. 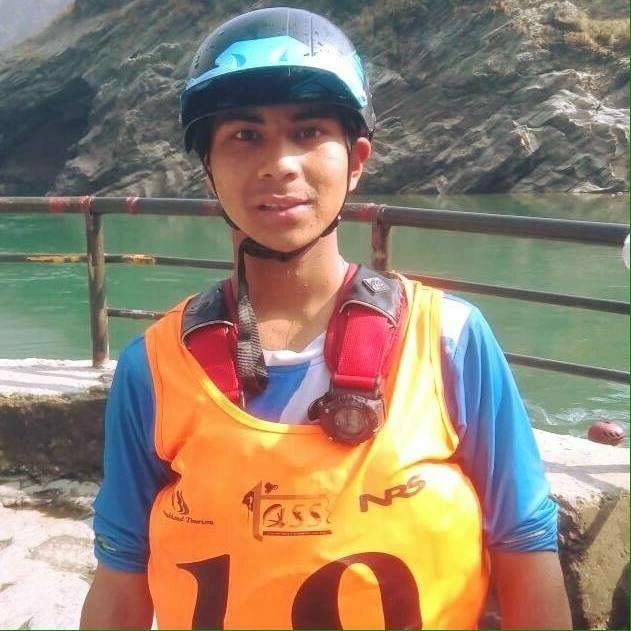 DBP Admin Deepak Rana, a native of Rishikesh India and member of the ALL-WALLACE TEAM was unable to get back home to compete after training all year in the United Arab Emirates, where he works as an instructor at Wadi Adventures. This was a big disappointment. But he sat down with head organizer Bheem Singh Chauhan of THE ADVENTURE SPORTS SOCIETY (TASS) to get the inside scoop on GKF 2017. DEEPAK: I see you had a new location this year! Please tell us about it! BHEEM: Our new location this year was where the rivers Alaknanda and Bhagirathi meet and the River Ganga begins, a holy place in our culture. 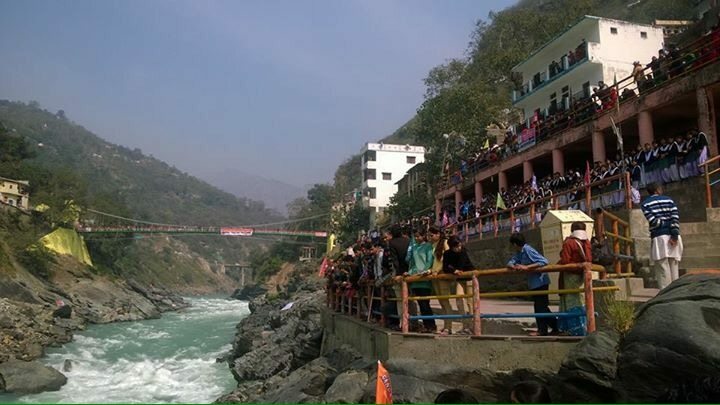 Known as the Devprayag confluence, we moved the entire festival to this amazing place. DEEPAK: How big was the Festival this year? BHEEM: We had 51 paddlers compete from all over the world, and loads of local and international sponsors as well, our biggest festival yet! DEEPAK: Please tell us about the big winners. 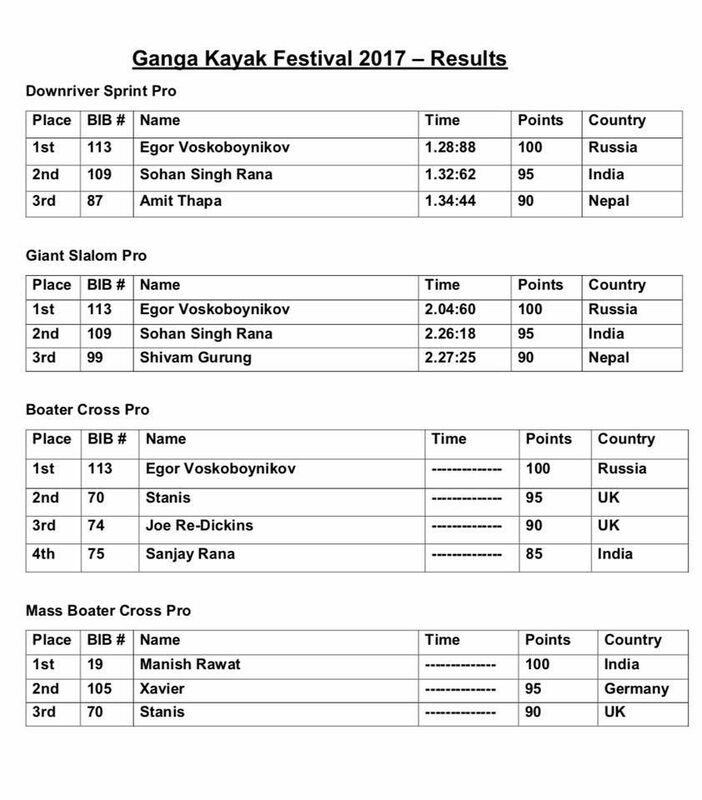 BHEEM: Overall champion was Russian kayaker Egor Voskoboynikov who came in first in three of the four events: down river sprint, giant slalom, and boater cross. Egor was outstanding, a true competitor with style! 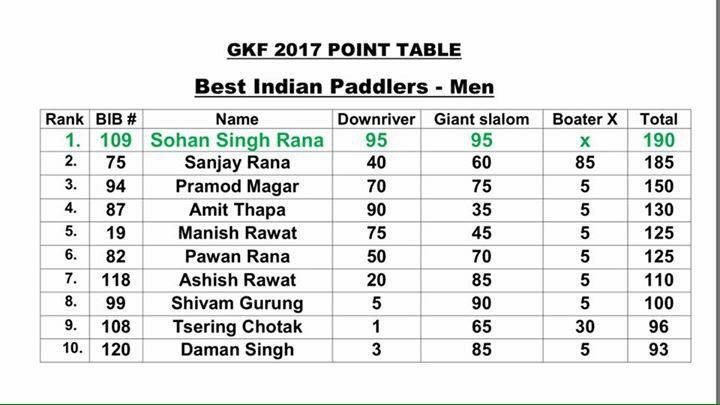 And we were very honored to crown Sohan Rana with the title BEST INDIAN PADDLER OF THE YEAR in a very close run competition! Cheers to them both! DEEPAK: How many local people attended to watch the races? BHEEM: There were more than three thousand people at the venue to watch this festival and they loved it! They were very supportive of the local paddling community in particular. DEEPAK: Tell us about the river. 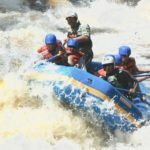 What is the biggest rapid? 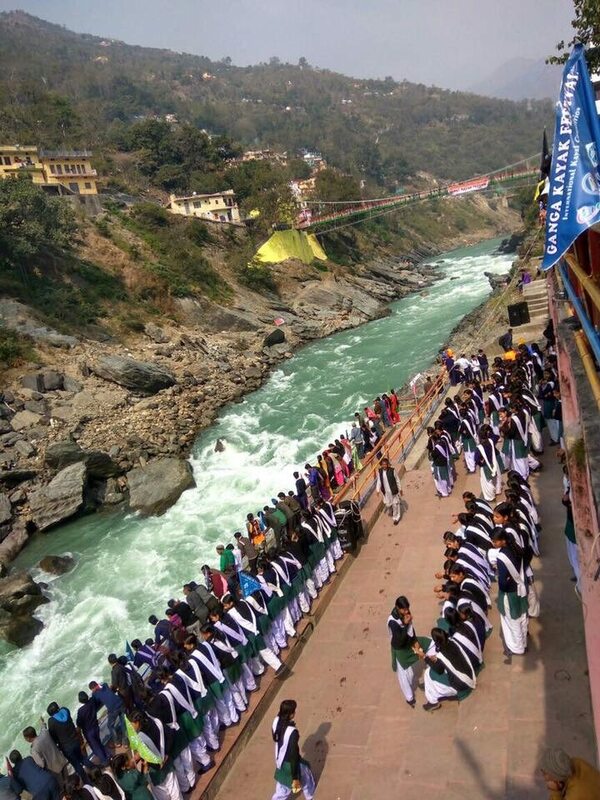 BHEEM: The Bhagirathi River is a holy place for Hindus where people can have a secret bath at the rapid called Confluence, which is biggest rapid of the river. As you see in the photos, it is a very beautiful place indeed! 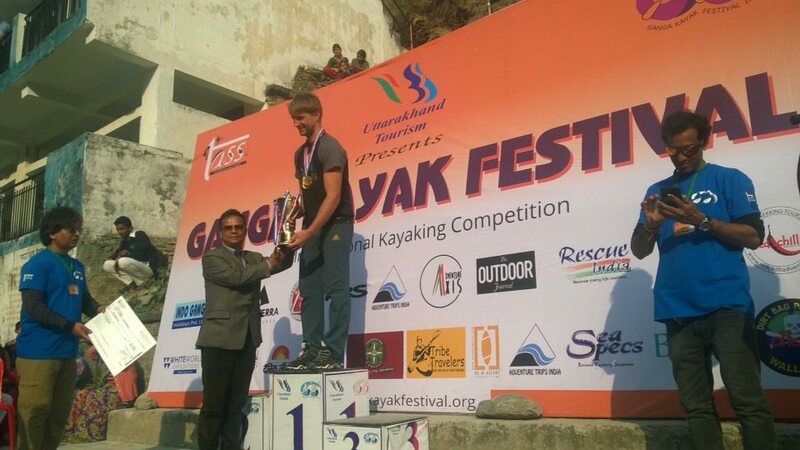 DEEPAK: Tell about amazing Manish Rawat, the 15 year old champion of the mass boater race! 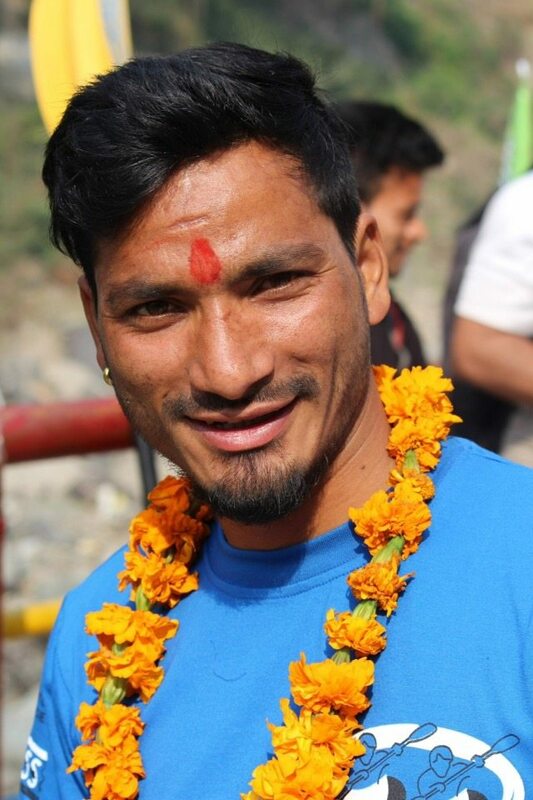 BHEEM: Manish is the youngest paddler from Rishikesh, who surprised all the national and international athletes when he got 1st position in that race. He is a terrific young man with a bright future ahead of him! 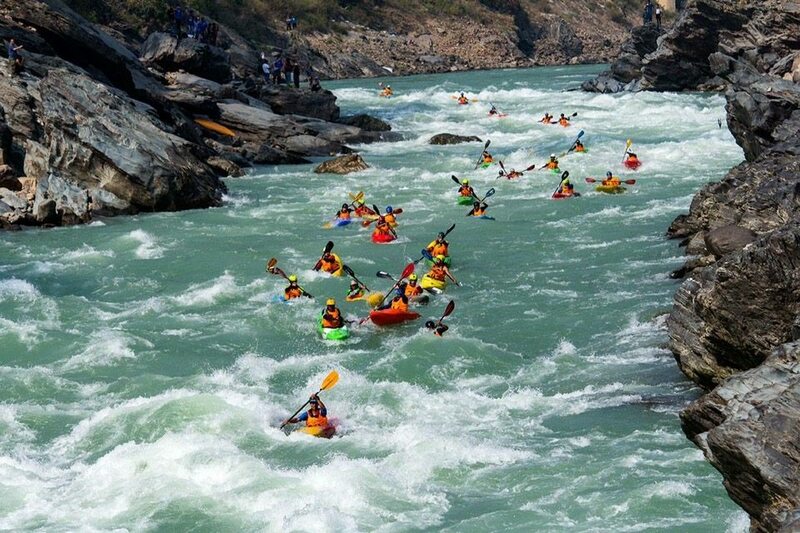 DEEPAK: Who was the best woman kayaker? 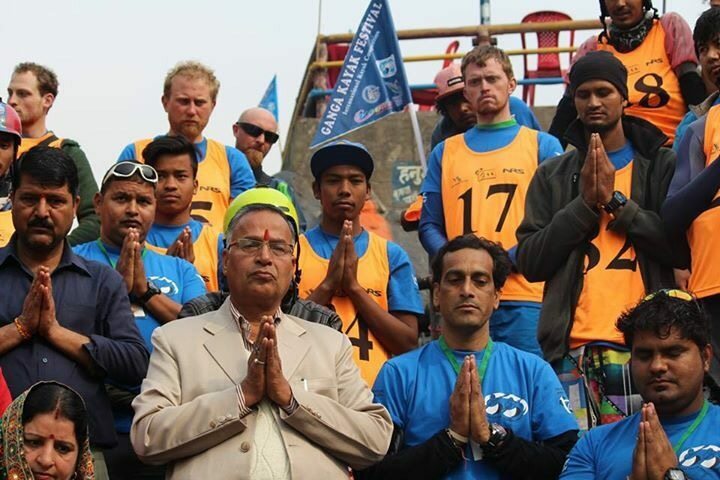 BHEEM: We continue to invite more people to come paddle here in Rishikesh. Still we only had two women come and compete, but we hope to see more in the future. We invited the local women’s college to attend the big day of the competition to inspire more ladies to try kayaking locally! The best woman paddler at GKF 2017 was Alona Buslaeva from Russia. 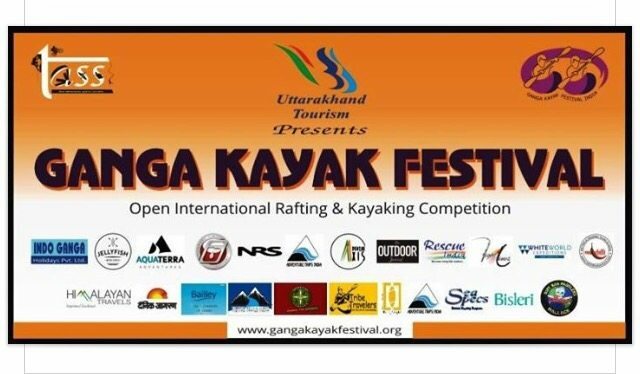 DEEPAK: What is the best part of Ganga Kayak Fest? BHEEM: The best part of was the local support! Also the new location was the best for the paddlers, who said they really liked Confluence Rapid. GKF 2018 will be even bigger and better. We definitely will have many more participants from all over world!